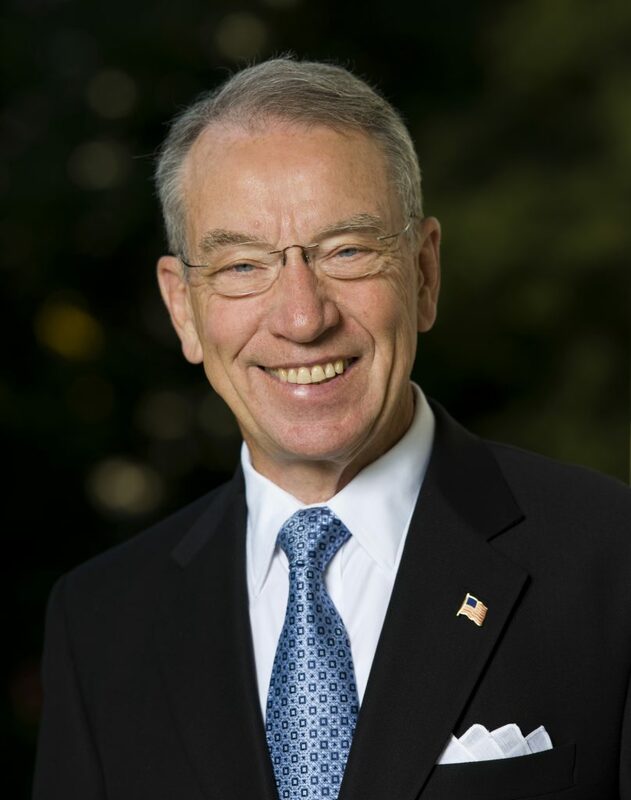 When it comes to just who is eligible for trade aid, Iowa Senator Chuck Grassley said Smithfield Foods shouldn’t be one of the companies which are eligible help. Smithfield is owned by Chinese conglomerate WH Group. Grassley took to Twitter and says, “Smithfield seems to be in a ‘can’t-lose’ situation thanks to American taxpayers.” A spokesman for the Iowa Republican, who’s also a member of the Senate Ag Committee, says Grassley is looking into the matter. Early last week, the Washington Post reported that Smithfield does qualify for trade aid assistance. The Post says the idea of a bailout program helping out Smithfield has angered small hog producers across the country. The Post report says the situation shows how difficult it is to craft relief programs and keep the payments exclusively in the hands of domestic companies. Companies that have long international reach make it difficult to ensure U.S. dollars stay in U.S. hands, regardless of their intended target. In an email, a USDA spokesman says the agency doesn’t have the ability to make sure relief money doesn’t eventually filter into Chinese hands.